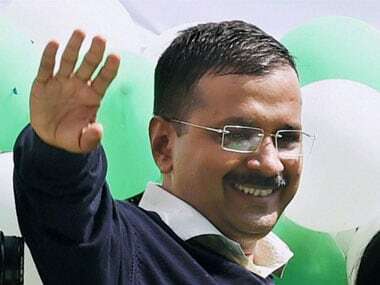 The Congress bagged one seat and the Aam Aadmi Party (AAP) another in the by-elections to two municipal wards in Delhi, the State Election Commission (SEC) said on Tuesday. 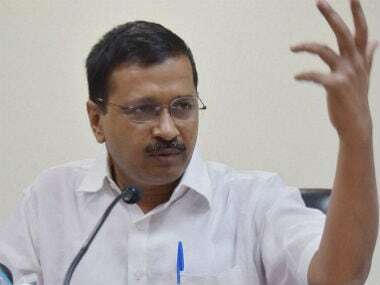 Delhi chief minister Arvind Kejriwal on Sunday rubbished "wild allegations" levelled by sacked Delhi minister Kapil Mishra, saying they do not merit a response as even his opponents were refusing to buy them. As of now, no one knows whether the Kapil Mishra's allegation that Delhi Chief Minister Arvind Kejriwal accepted a bribe of Rs 2 crore from Satyendar Jain is true. 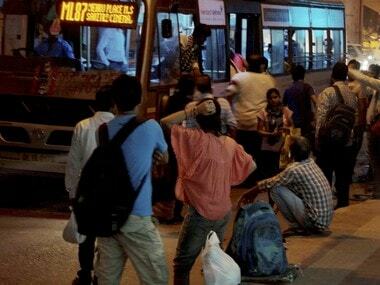 However, this allegation points to the seedy underbelly of Delhi: The politics of water. 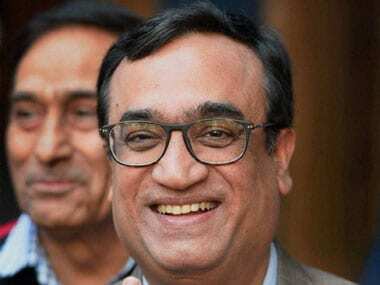 The "EVM hacking" show by AAP was an attempt to divert public attention from the issues of alleged mis-governance and corruption that the party is grappled with, the Delhi Congress said on Tuesday. 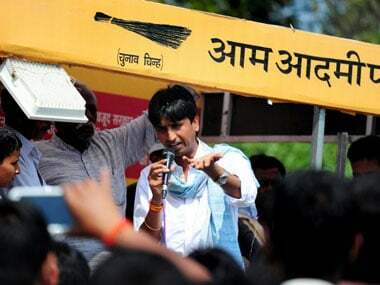 Kumar Vishwas has decided to stay with the AAP for the time being. 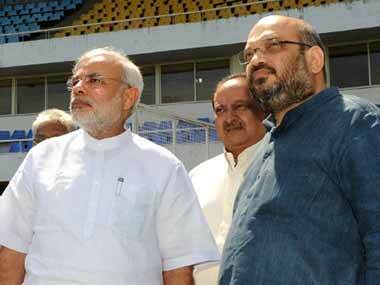 This after hectic parleys over the past few days and question mark on whether he is going to quit the party and join BJP. 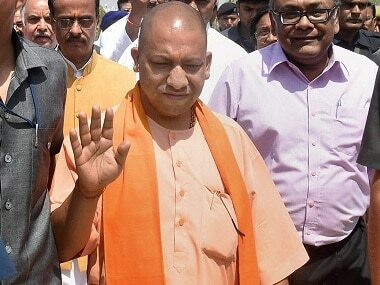 Referring to the upcoming local bodies elections in Uttar Pradesh, Adityanath said that people have to sensitised about BJP's policies and welfare schemes. 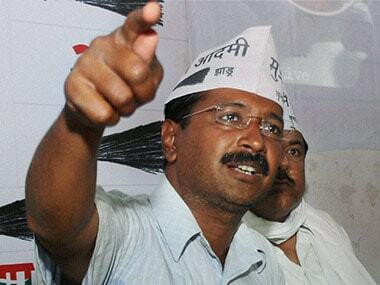 Delhi BJP chief Manoj Tiwari on Saturday said Chief Minister Arvind Kejriwal has a record of willfully committing mistakes and then seeking an apology.